A tremendous effort by Iain and Paul along with all the staff at Dingwall Mart today. A marathon day of selling from 10am through to 7.30pm. A credit to everyone involved for the sale average of £504.69 for 613 tups sold. Many thanks to each and everyone of you. 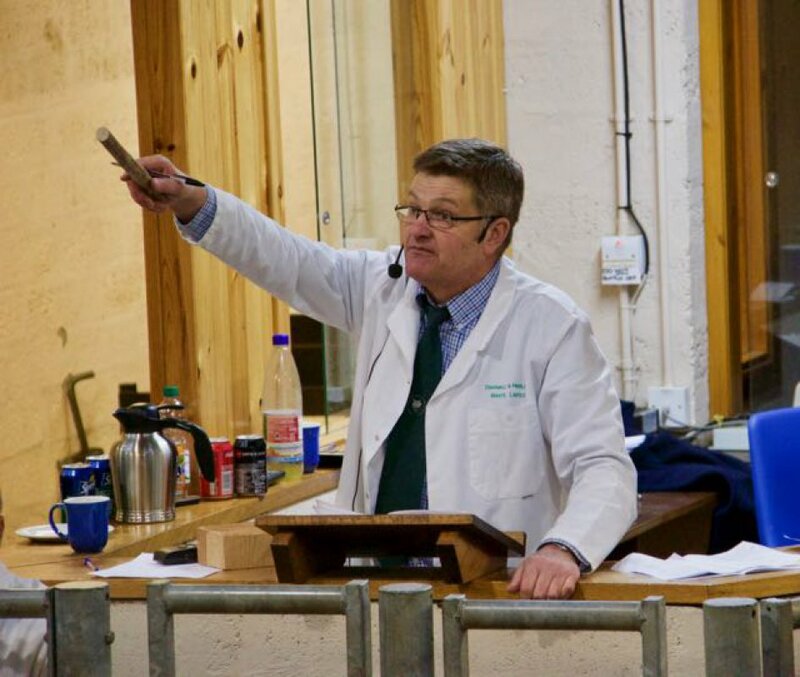 Delighted with the trade of our own tups selling to a top of £1800 and averaging £1220/head for the ten sold. Good luck to all our customers, old and new. A massive thank you from the team at Armadale for the support we have had around the sale rings this back-end. We are very grateful.